This is how to advertise using AR tech made possible by Spheroid Universe. Got SPACE?, visit www.spheroiduniverse.io for more info. 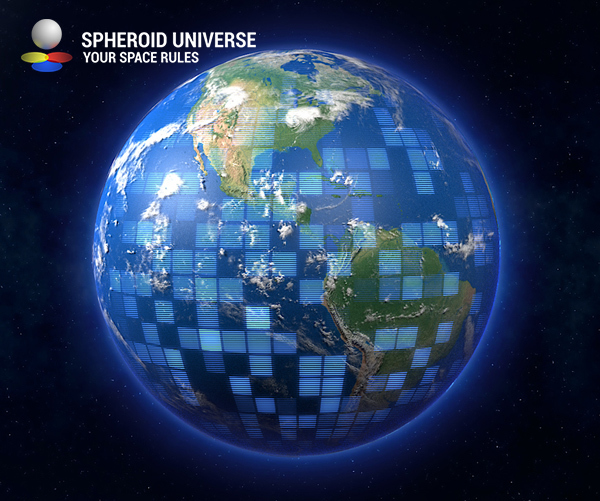 This is how to advertise using AR tech made possible by Spheroid Universe. Got SPACE?, visit www.spheroiduniverse.io for more info.